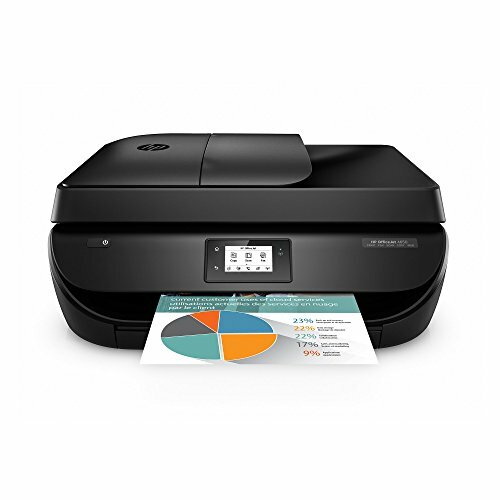 [HP_logo.Jpg] category: Printers, inkjet, multi-function-color manufacturer: Hewlett Packard hardware – Hewlett Packard company part number: F1j03a#b1h upc: 889296269809 accomplish next-level productivity with the easiest way to print from your smartphone or tablet. Fly through tasks with an all-in-one with fax, automatic document feeder, and wireless and save up to 50% on ink with the HP instant ink program. Get high-quality prints, time after time, with an all-in-one designed and built to be reliable. Save your space with a sleek all-in-one designed to fit where you need it. Print in any room you choose without causing disruptions using the optional quiet mode.